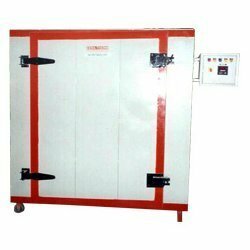 We are a reputed manufacturer, supplier and exporters of high performing gas fired driers for industrial application. Our dryers are designed and developed as per industry standard and also in accordance with client’s specifications, so that we meet client’s requirement precisely. Our gas fired driers are promptly accepted by users for features such as good resistant, durable and lasting protection. 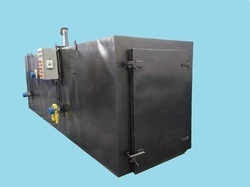 The gas fried drier is used to dry bamboo slats, agarbathi sticks and other bamboo products. We make gas fired driers as well as electric fired dryers. Save 50% of your fuel cost by converting Thermic fluid dryers to gas dryers. Our Gas Dryers have proved energy effecient by 50% saving on conversion from Thermic fluid dryers.